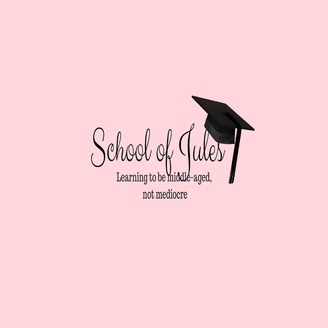 Join me on my tongue-in-cheek journey through midlife and beyond. No filters, no fake pouts, just facts! 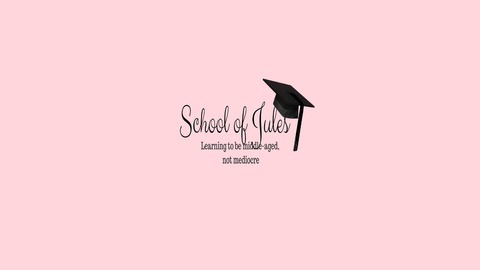 The post Episode 10 School of Jules Midlife Podcast – How to Stop Growing Old appeared first on School of Jules.